We have an extra special guest on tonight. Sonny Portacio from Podcacher Podcast and his newest en-devour Pocket Lenses. 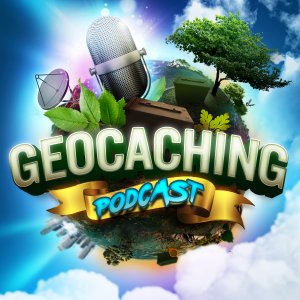 We will be discussing how Pocket Lenses can help you our favorite geocachers learn how to take better photographs with the cameras you have with you. Check it out tonight!